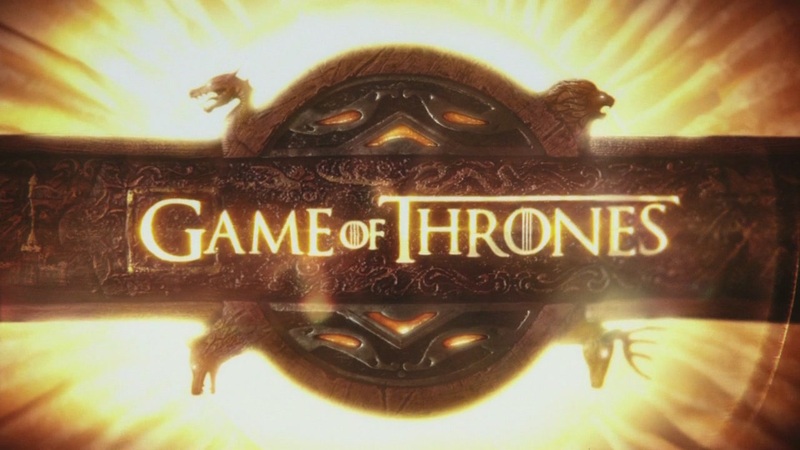 The second episode of Game of Thrones‘ fourth season was simply incredible. 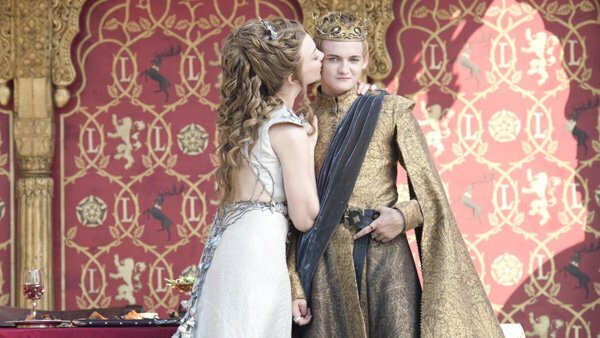 “The Lion and the Rose” is centered around the one and only “Purple Wedding“, the royal wedding between King Joffrey and Lady Margaery Tyrell. 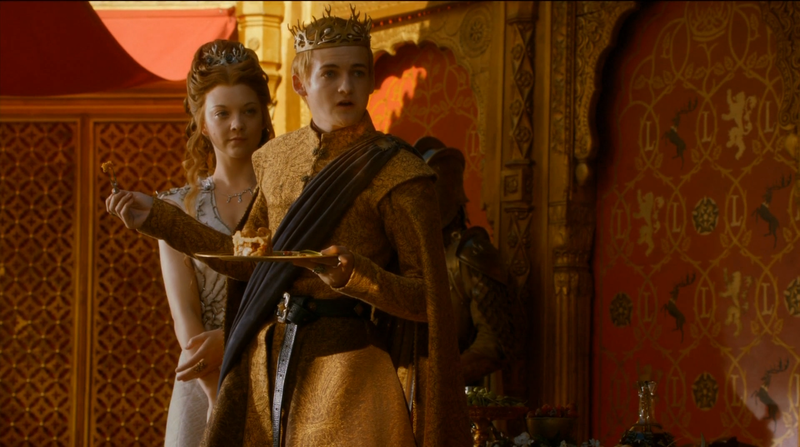 First of all I wanna say thank you to the authors of this scene because this wedding was absolutely marvelous with all the right colors, dresses, foods and everything else. But, let’s go inside this wedding to see what happened. Wedding, wedding and more wedding. 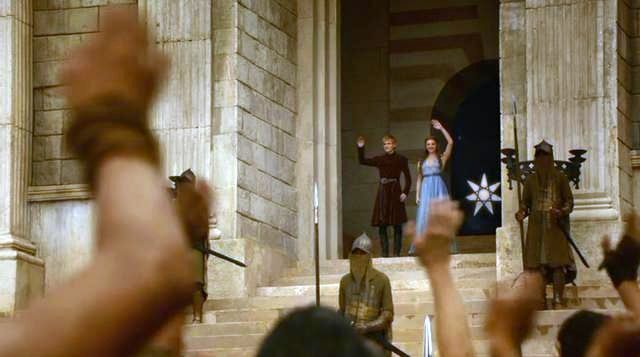 In the next season of HBO’s “Game of Thrones” we will see the royal wedding also known as the wedding of the year.